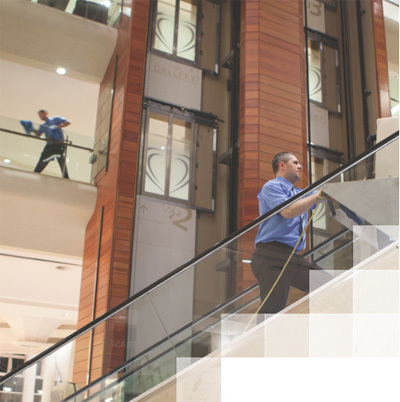 Momentum Support delivers award winning cleaning services to many of the largest shopping centres and retailers in Ireland and the UK. Our team of highly trained managers are in constant contact with our customers and because of this we are very aware of their needs. It is this understanding, along with the right people, which helps us to continually deliver levels of service that exceed our customers’ expectations. Recent changes in market conditions and heightened economic pressure has resulted in severe budget cuts. Momentum Support has continually risen to the challenge of finding ever more productive ways of getting the job done. Our focus on technological advances in machinery and improved work practices has resulted in improved productivity levels across this sector.